Phil Ochs in Carnegie Hall (New York City, 1966). 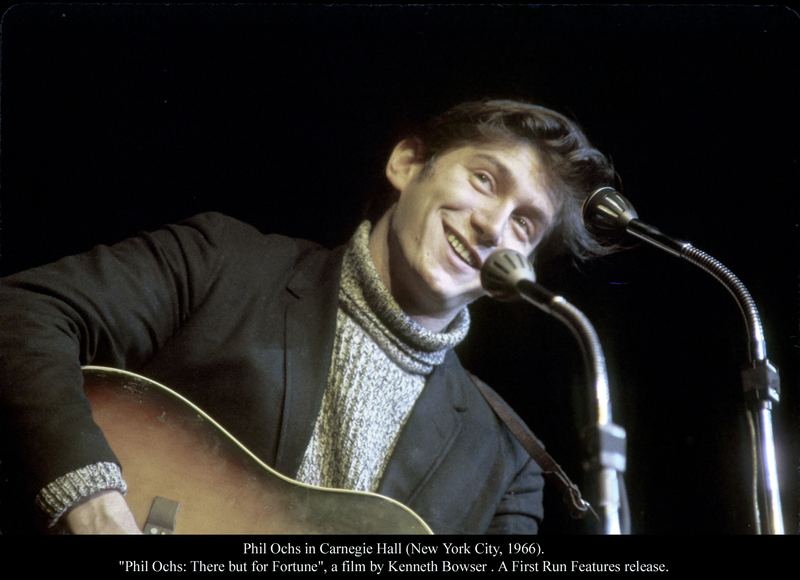 “Phil Ochs: There but for Fortune”, a film by Kenneth Bowser . A First Run Features release.